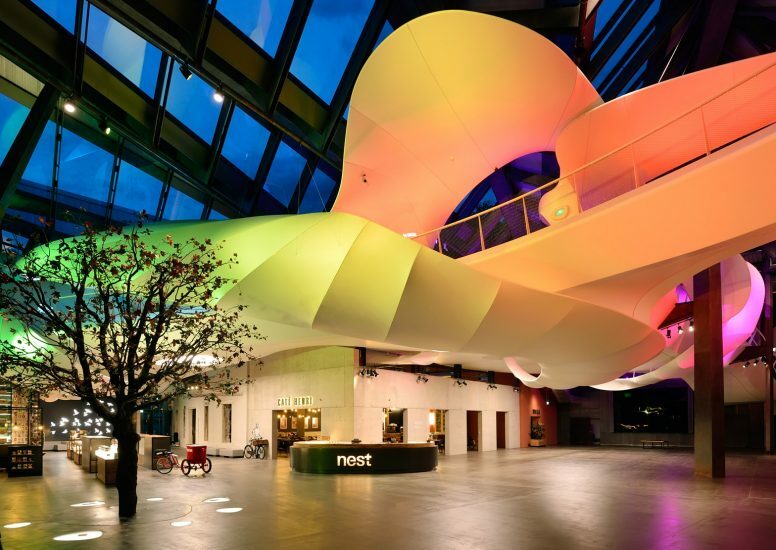 Nest is one of the world's largest companies and they have opened their doors to their newly renovated factory to celebrate its 150th birthday by looking into their past, present and future. The factory is located in Switzerland and is founder Henri Nestlé's first factory. 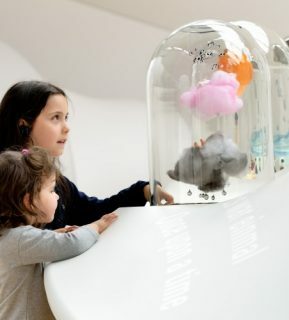 The centre holds a two-storey miniature museum which is split up into past, present and future zones where visitors can discover prototypes of their first ever Nespresso machine and also get to have a go with interactive tables, known as the 'Forum'. 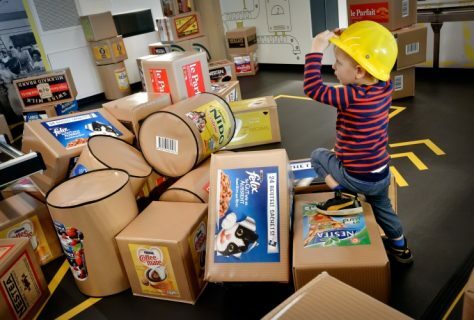 The 'Forum' is designed to explore global issues as well as informing the viewers of the challenged that Nestlé faced with having to produce food for over 8 billion people. 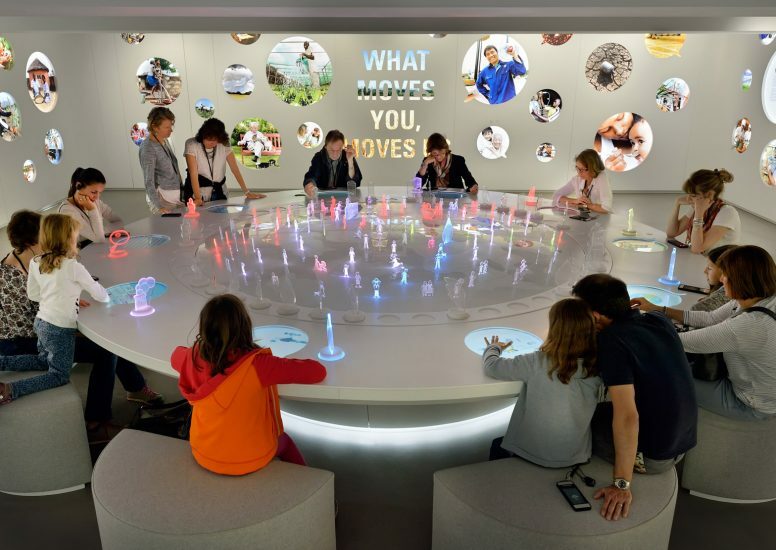 Each theme on the table is represented by a different icon and colour, which lights up the trail on the table and provide information about the selected topic on a screen. 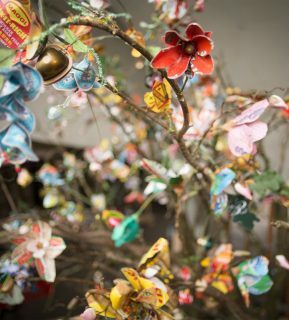 The space is completely dedicated to the Nestlé Empire with historic photography and timelines on the walls and there is even a life sized tree decorated with more than 1200 flowers all handmade out of different Nestlé packaging. Aim of the space is to encourage people of all ages to find out more about nutrition and health. 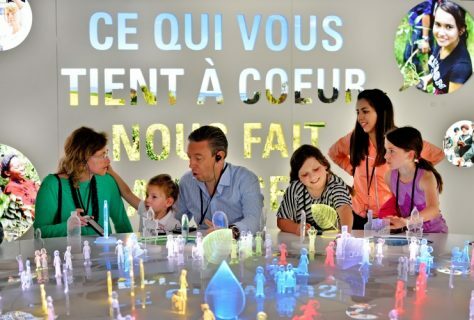 There is also interactive installations made up of miniature figurines that younger guests can play with. 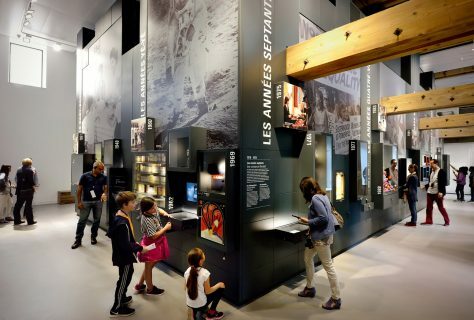 There was a lot of significant architectural pieces that was included in the renovation of the space. 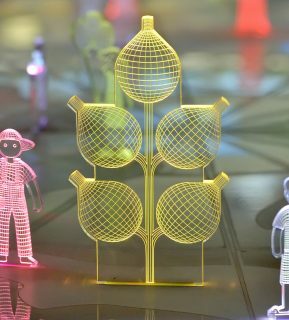 Tinker Imagineers who were involved with the project for over 2 years wanted to get the balance of the industrial design of the factory right as they wanted to create a more organic interior. 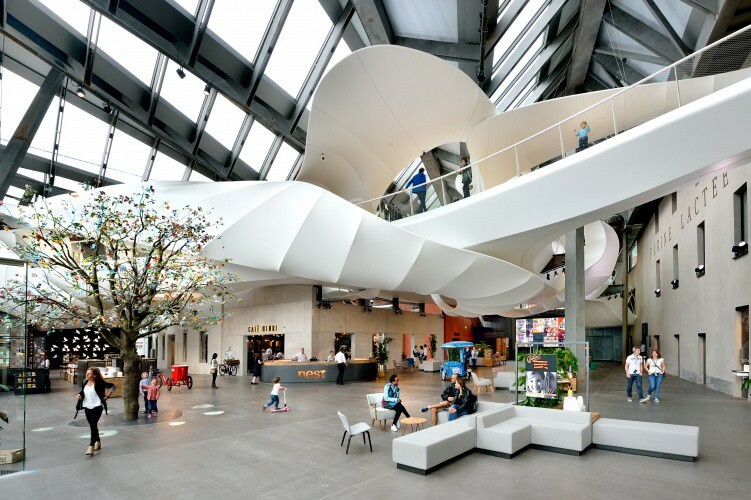 In the central atrium it features a large, flowing ramp that links the different areas together, it also lights up at night in various contrasting colours.